3.66m (12'''''''''''''''') wall to wall diameter. Water capacity ( 80% of wall height): 5621 Litres (1485 gallons). Children can drown in very small amount of water, adult supervision needed. Empty the pool when not in use. 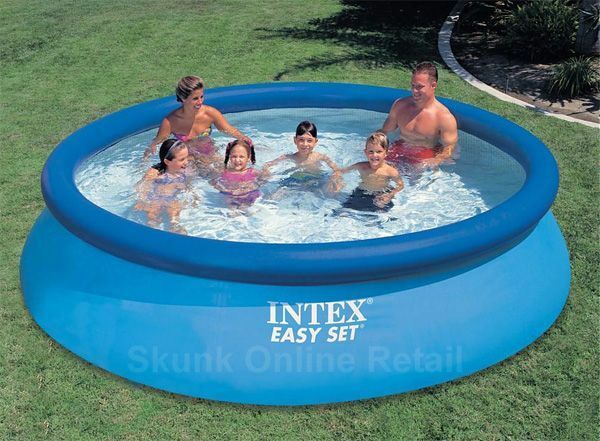 Do not install the padding pool over rocks / concrete or any other hard surface.